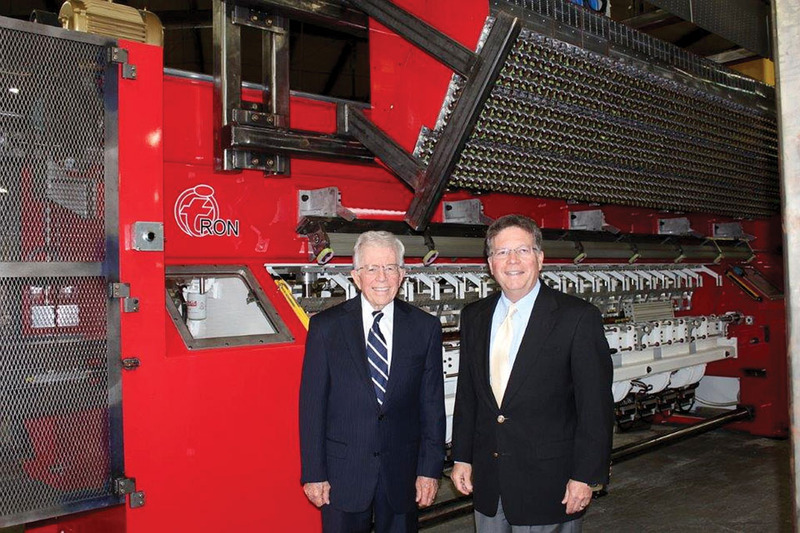 For almost a half century, the father/son team of Jack and Steve Frost have worked together to build and grow Tuftco Corp., the only company in the world that can supply a carpet mill with all of the necessary machinery to take yarn from the tufting process all the way through to finished carpet. An Idea That Became Reality. Tuftco was founded as Southern Machine Company in 1960 to satisfy the significantly growing demand for low cost broadloom carpet resulting from the development of the tufting process. Tufting is different from weaving in that yarns are inserted into a primary backing material as opposed to being woven together similar to traditional textiles such as bed sheeting or clothing. In those fabrics, threads of yarn are “woven” together in a manner similar to a cane-backed chair. The advantage of tufting is the significant output of product when compared to weaving. In many instances, it is as much as ten times faster. Until the development of the tufting process, most carpet was woven throughout the world. With the rapid development of tufting in the 1940s and 50s, woven carpets began to significantly decline and tufted carpets began to significantly grow in terms of market share. Jack Frost had worked as managing partner of Frost & Frost, a CPA firm that was serving Chattanooga businesses, one of which was Southern Machine Company. He worked with the owners of Southern Machine to merge their company with others to form Tuftco Corp. in 1969. After taking the company public, he became a significant investor until it was sold to a larger public company in 1977. The Frost family purchased Tuftco in its entirety seven years later and the company remains part of the family holdings today. Jack’s son, Steve Frost, began working with the company in 1972 and has served as its president for the past 25 years. Tuftco experienced steady, substantial growth through the 1980s. The company produced and sold tufting machines worldwide and also invested heavily in other processes to become the largest producer of carpet finishing equipment in the United States. Carpet finishing equipment completes the carpet manufacturing process by offering equipment that places the material used on the “back side” of carpet for the particular application for which it is being used. Those applications include broadloom carpet, rugs, carpet tile, and artificial turf, which is also manufactured by tufting machines. 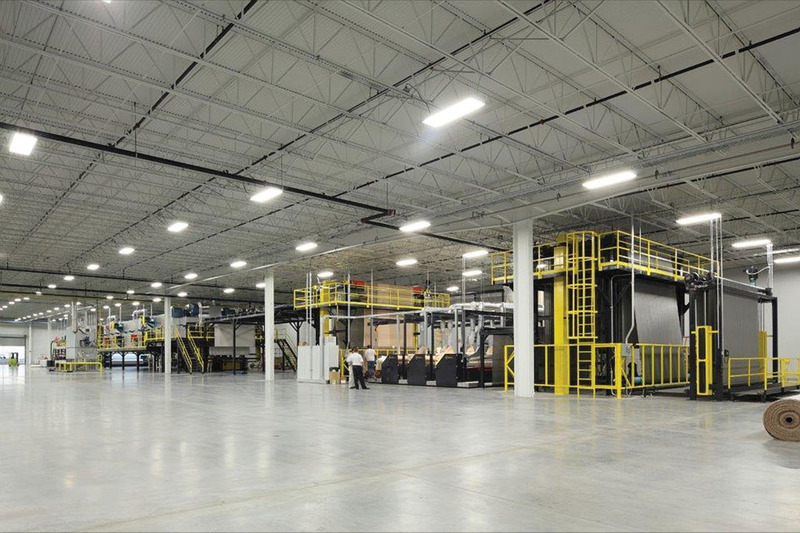 Tuftco now has four manufacturing locations in Tennessee and Georgia, with approximately 600,000 square feet of manufacturing space company-wide. The company serves customers across the globe and currently has installations in over 40 countries on six continents. 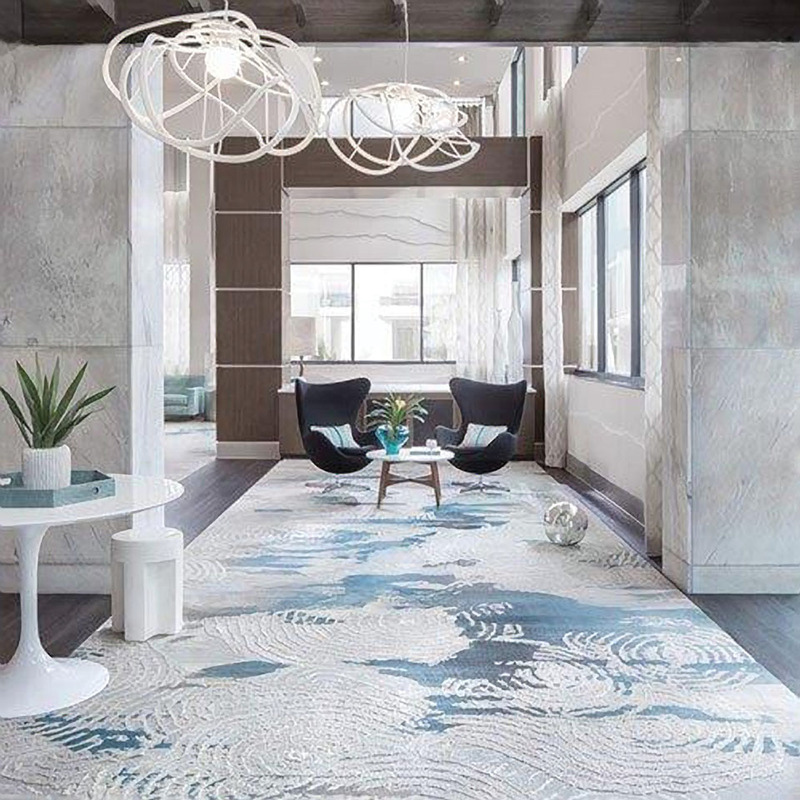 The company’s mission is to provide ideas and machinery for customers to develop soft floorcovering products that create new and fresh looks for flooring areas in both residential and commercial settings. Tuftco’s goal is to produce equipment to make products that will differentiate from existing soft floorcoverings, as well as compete with or enhance hard surface flooring. 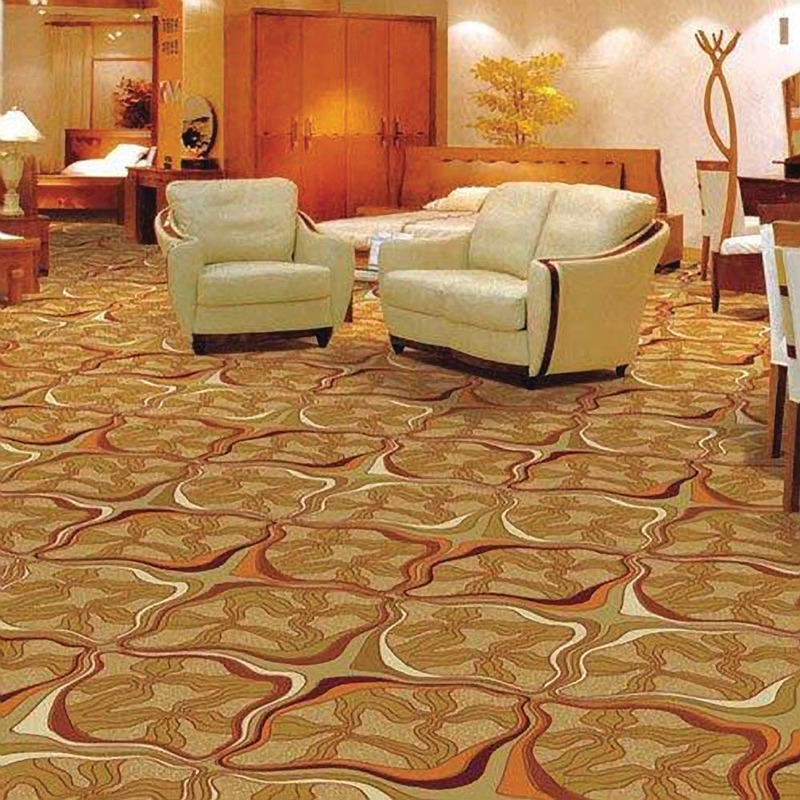 This includes broadloom carpet and carpet tile as well as very sophisticated rugs. 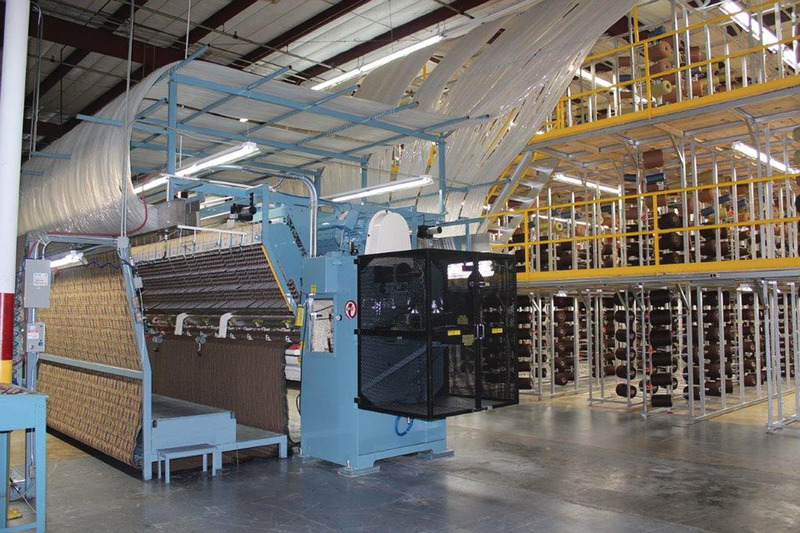 Unlike its competitors, Tuftco is the only company in the world that can provide all of the equipment and systems necessary to create a complete carpet mill by offering computer-aided design systems, yarn delivery systems, tufting machines, finishing equipment, and carpet distribution and packaging equipment. There are other companies that offer products in each of those particular areas, but no single company offers customers “the turn-key solution” to complete carpet manufacturing, whatever the application may be. In recent years Tuftco has evolved into a true “technology company” in that the most significant elements of the equipment the company provides to the industry include “know how” and “management information systems” that help its customers produce soft floor covering products that are of the highest quality with the lowest cost. Practically every machine that Tuftco sells is controlled by computers that make its machines “smart machines” in the same sense that the world now uses “smart phones.” These computer functions provide extremely precise control to basically every operation of the machine including carpet design and construction consistency, remote diagnostics measuring the efficiency of operation, and feedback to management relative to any “trouble shooting” issues if problems occur. Tuftco employs a number of software engineers who are continuously creating “code” for the computer controls in order to give its customers almost instant feedback of machine performance. Tuftco’s computer systems allow designers to “download bitmaps” of photos, internet images, or basically any design in order to create carpet patterns, within color capabilities of a particular tufting machine, and then transfer those “bitmaps” to the machine controls to produce carpet patterns. Additionally, Tuftco’s computer-aided design systems and software are unsurpassed in providing the industry with “virtual carpets and rugs” in customized room settings. Since its inception, Tuftco’s primary product and service has been supplying customers with a means to be profitable. Through innovation, superior service, and a caring attitude the company remains dedicated to continue this in the future. Over the years, Tuftco has obtained a significant number of patents that are combinations of mechanical, electrical, and software engineering that are truly unique and amazing devices and processes when it comes to the production of carpets and rugs. One of the latest innovations is a technology system known as “iTron,” which received the “Innovation of the Year” award granted by the American Floorcovering Alliance. Tuftco has been awarded patents for the iTron technology and obtained a trademark for that particular name from the United States Patent Office because of its unique and proprietary method of producing carpet. 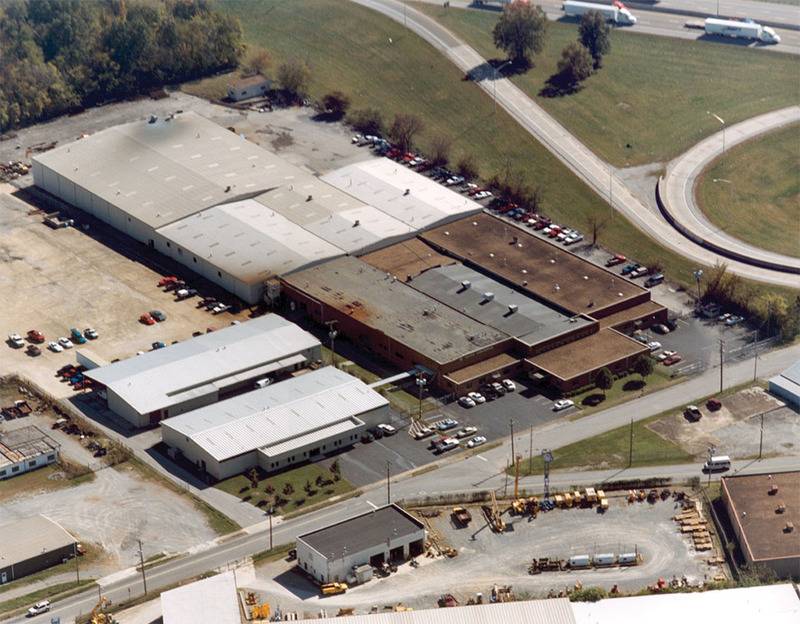 Over the years, Tuftco has been a “steady employer” in Southeast Tennessee and Northwest Georgia, with approximately 300 people currently working on a full-time basis. 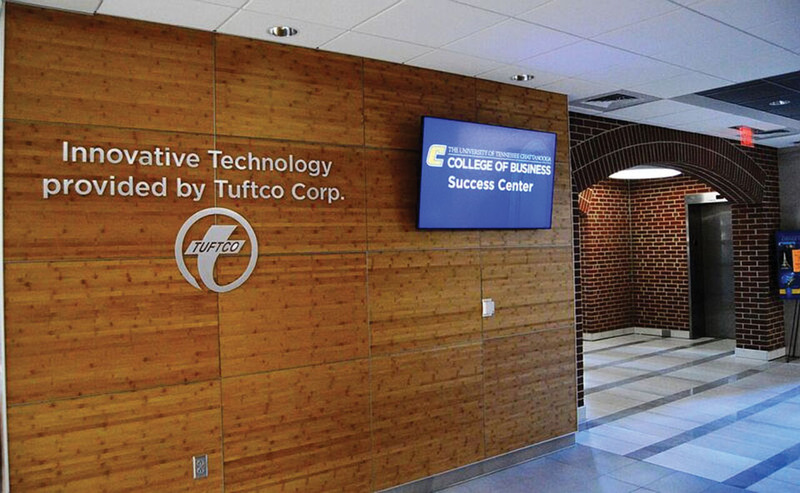 Tuftco has also developed strong ties to the University of Tennessee at Chattanooga (UTC) College of Business. Jack Frost graduated from University of Chattanooga, the present university’s predecessor, and Steve graduated from UTC which led him to serve as Chairman of the Dean’s Advisory Board for the College of Business for a number of years. As a result of that relationship, Tuftco has conducted many tours of its manufacturing facilities for the students of the college in various organizations and employed a number of UTC interns. Tuftco also helped to underwrite the new Student Success Center of the College which is dedicated to helping students find meaningful employment in the business community after their graduation. Tuftco’s imprint on the world continues to grow as well. Recently, the company became involved in a project to supply a complete carpet mill for a company in China with financing for this customer guaranteed by the United States Export Import Bank. In fact, the “Tuftco story” was so meaningful to Exim Bank officials that the Chairman of that organization mentioned Tuftco in his annual report to the nation. As communication technology has literally condensed the world into a smaller business community, Team Tuftco stands ready to assist customers on a 24/7 basis. The Internet, smart phones, and video conferencing are advancements that have provided a means to service and troubleshoot sophisticated textile equipment anywhere in the world, any time during the day or night. Complete customer satisfaction and unparalleled service will remain the unwavering goal for each Tuftco associate.